Downtown ATL really needs to be cleaned up. Peachtree Rd. was nice but there was a complete and utter lack of foot traffic, save a ton of crackheads near the 5 Points station. I don’t know; perhaps the rain contributed to it. I also did hear that it’s more of a vibrant spot on weekdays during work hours, which does make some sense. That being said, if the ATL wants to keep up with the big boys, then it really needs to revitalize the downtown and improve the public transit. That being said, Midtown has been really nice, and the quality of the women is very high. Wish there was more foot traffic in Midtown too. Went to a joint called Mary May’s and it was filled to the brim. Beautiful babes and excellent southern cuisine. That part is accurate, its dungy and littered with trash. Midtown is cleaner and more appealing. I work downtown and I can attest to the lack of care they give it compared to Midtown near GaTech and all the high rises. One good power clean and some updated pottery would be a start. umm... not so sure about that. 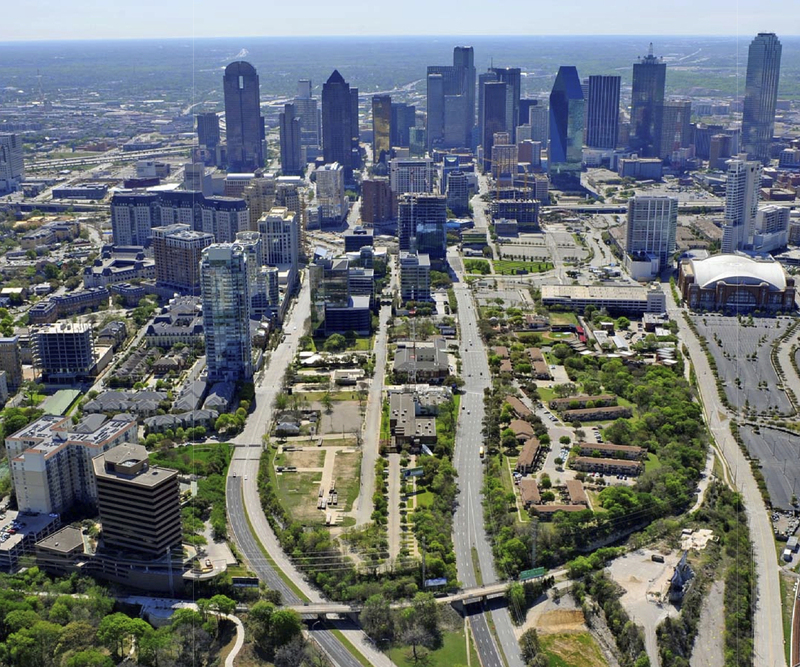 Combining Downtown and Midtown, Downtown Dallas is definitely significantly smaller. no argument about it. It would be more comparable to Charlotte than Atlanta in terms of size. The only downtown area in Texas that is on par with Atlanta's in terms of size is Houston. WITHOUT Midtown, they would be a bit closer to equal but I still think Atlanta would have the upperhand in terms of size but I truly consider all of that area as Downtown. With that stated, Atlanta actually does have a significantly large downtown area in the grand scheme of things..and Atlanta does has more pedestrian traffic, notably especially around Georgia State and Georgia Tech and anywhere down Marietta St.
Last edited by Need4Camaro; 01-28-2018 at 12:05 PM..
Why would you combine downtown and midtown Atlanta and not downtown and Uptown Dallas? 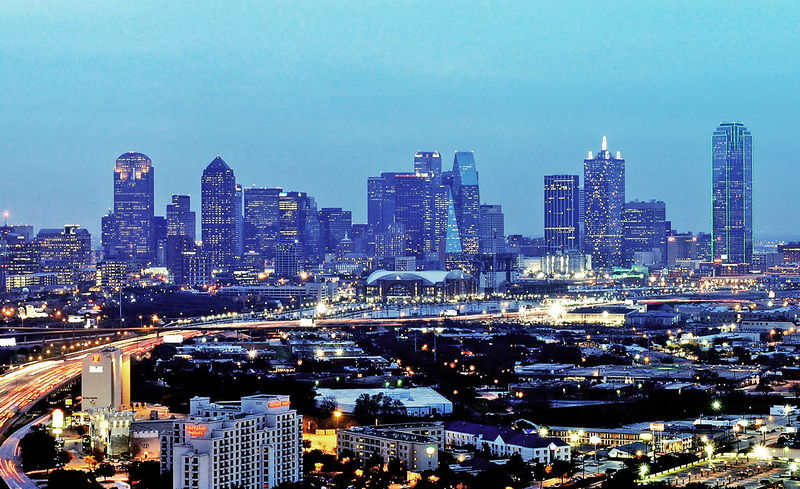 All of Dallas' tallest buildings are located in it's downtown due to FAA height restrictions and zoning and only 4 or 5 of Atlanta's tallest buildings are in it's downtown and the others are located North of downtown. 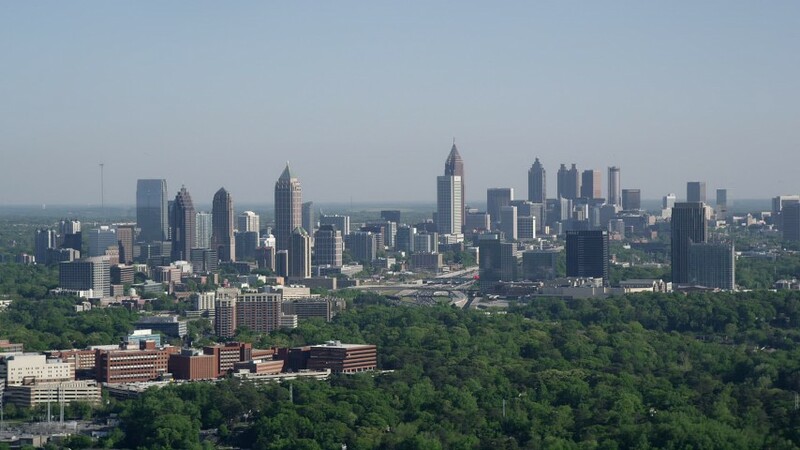 Take the taller buildings out of Midtown Atlanta and move them to downtown and the buildings you have left over in Midtown would be pretty similar to Uptown Dallas' skyline, just more spread out than Uptown. Plus that pic of downtown Dallas that was posted is pretty weak. You can't even see most of the skyline from that angle. Last edited by R1070; 01-28-2018 at 06:36 PM.. Both maps taken from the same zoom level, even with Uptown considered (which while beautiful as noted due to zoning restrictions does not carry anywhere near the density that Midtown does), Atlanta is still significantly larger. 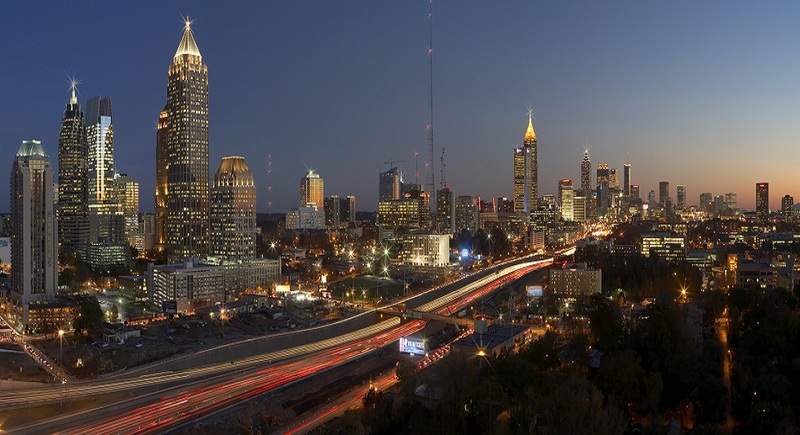 No, Atlanta isn’t close to having the worst downtown in the South. IMO, it’s actually decent at ground level in several places. And there are few cities in the US capable of hosting DragonCon as well as Atlanta does every year, so the city earns a point or two for that. The Atlanta skyline is impressive. I particularly like the towers with spires.